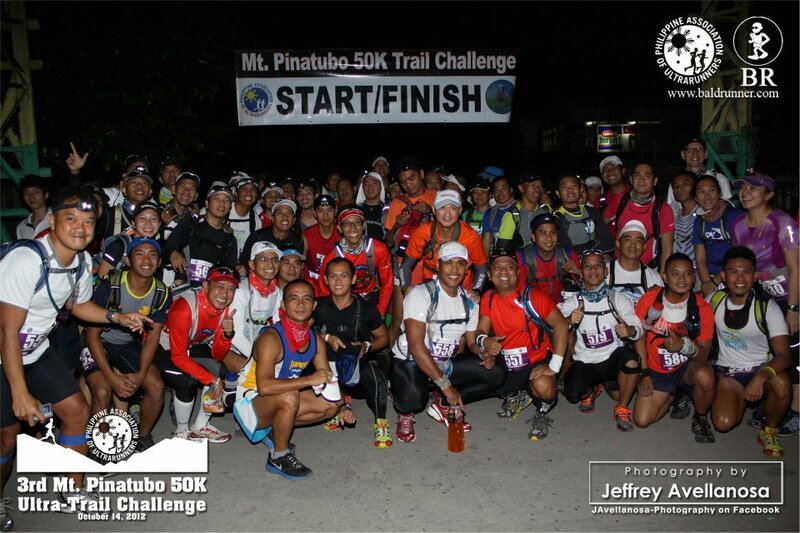 The Philippine Association of Ultrarunners (PAU) will conduct a series of 50K races starting on May 9, 2010 with the objective of promoting ultramarathon running in the country. My personal observations during our participation in the 1st Asian IAU 100K Championship Race in Jeju Island, South Korea made me conclude that our runners have the potential to be at par with the Japanese and South Korean ultramarathon runners. The Japanese and the Koreans had been years ahead of us in this field of running event. These countries have also ultrarunning events almost every weekend. In order to identify, promote and train ultrarunners, there is a need to conduct regular ultra races in the country. The first series of 50K runs will be held on May 9, 2010 and to start at 6:00 AM in Sampaloc, Tanay, Rizal. The registration fee is P 750.oo. Each finisher will be awarded with Individual Trophy and Finisher’s T-Shirt. This race will be done along the paved road and each runner is required to bring a hydration pack/belt system. The cut-off time is 8 hours. Registration starts today, March 30, 2010. Registration Forms are available at the BR “Speed” Training/Clinic at the ULTRA Oval Track; at the Bald Runner’s Events Office at #115 M.H. Del Pilar corner E. Angeles Sts, Barangay Santo Tomas, Pasig City, Metro Manila; or at Sunday’s Road Races. For further inquiries, please contact Telephone Number: 497-6442 or e-mail us at bald.runner@yahoo.com. Rules and Regulations/Protocol for this event will be published in this blog soon. The next 50K run will be held from Laoag City to Pagudpud, Ilocos Norte on August 29, 2010.